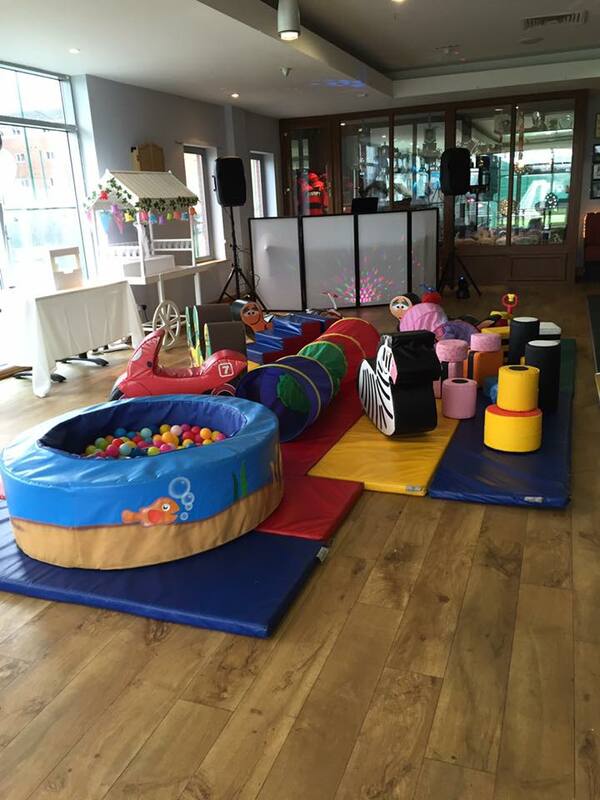 Pulse Entertainments provides a wide variety of Christening Entertainment Packages – Discos, DJs, Children’s entertainers, balloons, magic shows, bouncy castles, soft play & more. 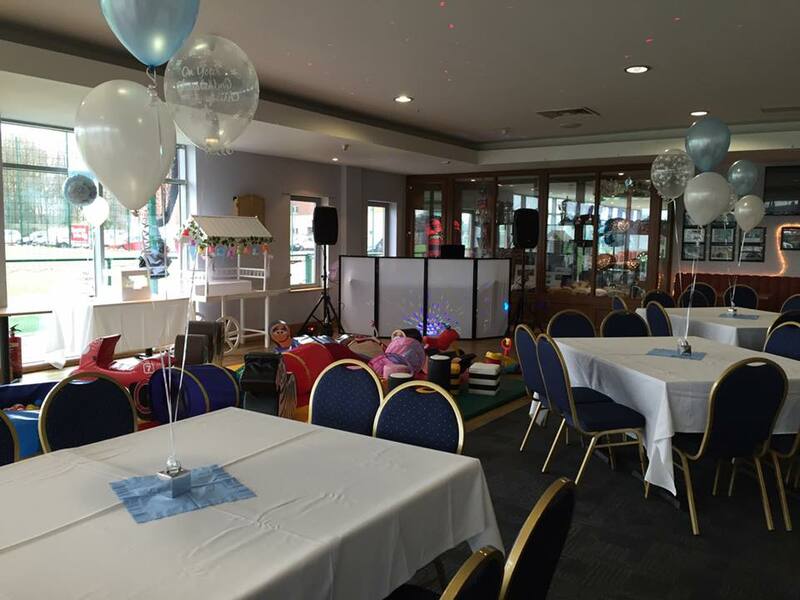 Pulse Entertainments can provide Christening Entertainment packages with a great selection of options. We can mix and match any of the packages below to suit your requirements or even create a bespoke disco and children’s entertainment package. You can also add additional features to your package, such as chocolate fountain hire, face painting or a glitter tattoo package. Ideal for a party to celebrate a christening, communion or naming ceremony. If you can’t find a suitable package from the samples below, we can tailor make a package to suit your requirements. Please call one of our friendly sales team for a free quote on 01942 893092 or 07825 084902 or use our online contact form below to make an enquiry or provisional booking. Prices may vary according to location. Packages updated on 06/02/17 at new prices. This christening /communion or naming party package includes a disco for adults and kids, with lots of party games with sweets (provided) for the prizes. 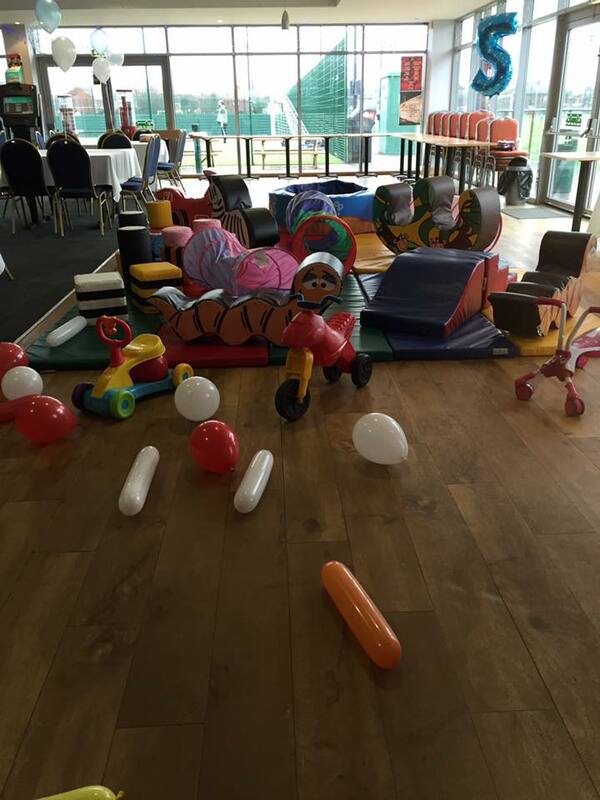 Balloon Modelling, Magic Show and Mobile Soft Play equipment to give complete all round party entertainment for all ages. Why not Spoil Yourself and take the stress away from your Christening/Communion or naming Party. Let Pulse Entertainments do the hard work for you. 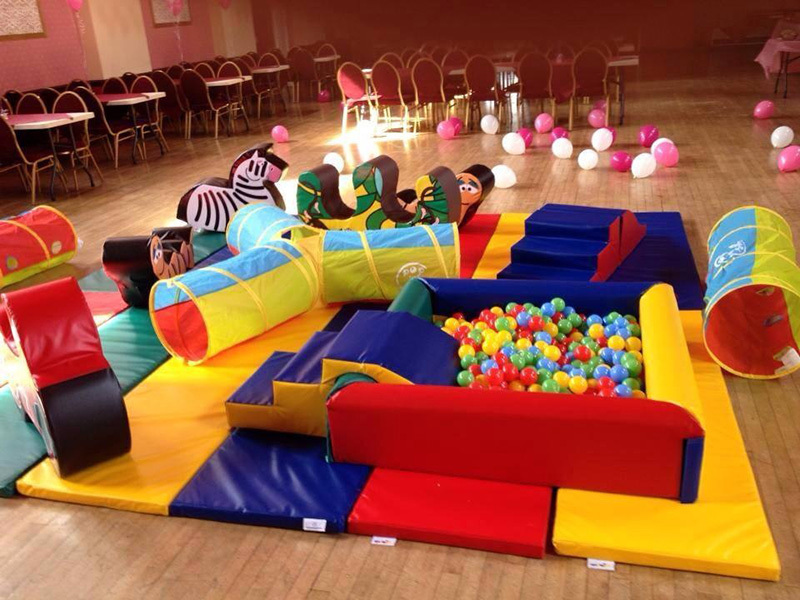 We provide a disco for adults and kids, play games, supply sweets and giveaways, soft play equipment, magic show, balloon modelling, balloon decor, Mascot character, Candy Floss and more. Included in the package is…. We can also provide other packages below and don’t forget we can tailor make a package to suit your requirements…..
A professional Disco Playing Loads of great music with lights, games and sweets. Ideal if you have already booked a DJ, this package is suitable to book alongside your DJ to make your christening or communion party even more special. Our christening and communion packages are available in the Bolton, Wigan and Manchester areas, and across the North West of England. If you’d like more information about our christening or communion packages, or any of the facilities / entertainment services listed here, please call us on 0800 587 3943 or 07825 084902. One of our friendly sales team will be pleased to answer your questions and discuss your requirements. You can also use our online form to enquire or make a provisional booking for any of our services.